Hello There!! Browsing with internet is great tool for acquiring the useful information. With time and loads of information on the internet and wide access to the internet,some problems started to arise. One of the major problem was Privacy of users search history and data. As we know that browsers collects lots of data and stores the data. This staring the data process stars when we hit any search engine and Type in our search query. Some users were unhappy with the Privacy of the reactions and dont wanted to share the data with search engine companies. 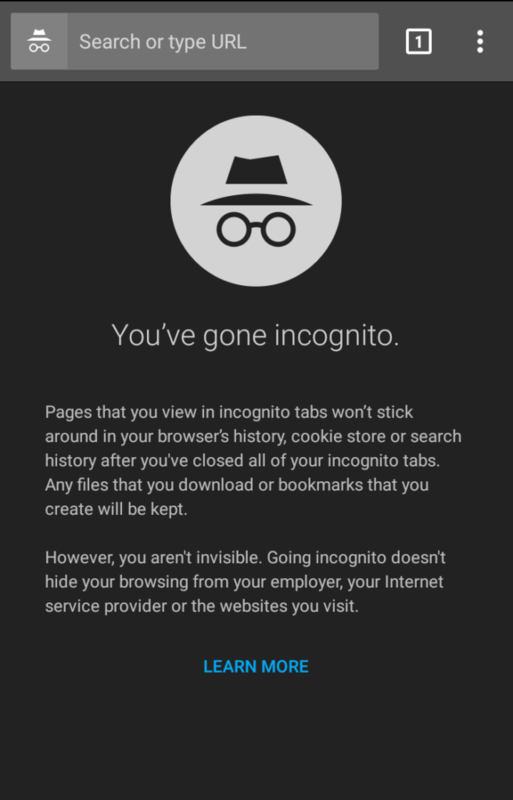 The solution come from most browsers is the Private Search or In Chrome it is reffered as “Incognito mode”.so how to turn off incognito mode on android? how to enable or Disable incognito mode in chrome android? Steps to How to turn off incognito mode on android?Incognito away. 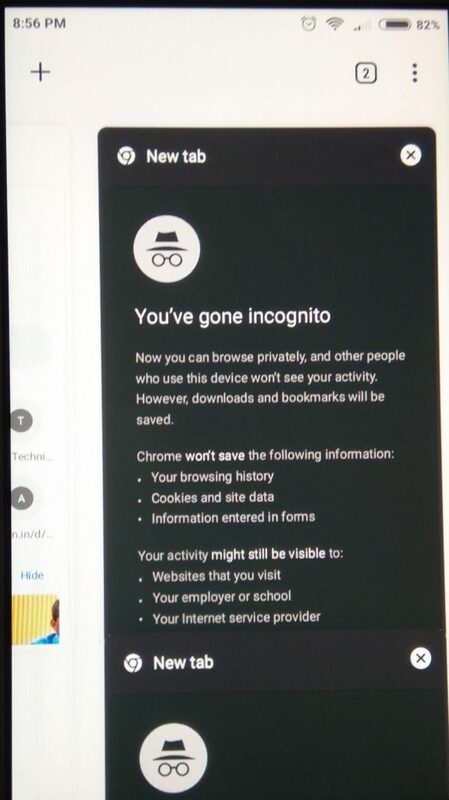 in simple words incognito mode can be defined as Private Browsing. When you enable the incognito mode browser does not store you data. Data can be anything that you generate while Browsing. Here are few things you should know that incognito mode does not mean complete private Browsing. There are some ways by which your data may get collected by the broser. But this is not our focus for this peace of content. We are here to learn about how to disable incognito mode in android? This article will guide you about incognito mode android. So if you want to make Incognito away then read this article to the very end. Disable incognito mode android: Android is one of the popular os and most of the people use android. Browsing on android is fun. But if you wan to be private while browsing on the android then you must try incognito mode of browsing on android. firstly lets understand how to enable the incognito mode of browsing in android. This is really a simple task. Follow below Steps and You will be able to enabel incognito mode on android. Then simply click on the more button at top right hand corner of the app and select the Incognito mode option. Now the Real question comes into the picture. We want to disable the incognito mode on android. How to disable incognito on android? First let me clear you about how you can simply acheve this in your android phone. When you open the incognito mode you can browse privately. If at any point if you feel like moving out of incognito mode then just simply close that tab. Don’t know how to do this, no problem! we are here to graphically show you how to do it. Just Follow the given steps and you will be ready to win. If you don’t like this way then there is anther simple way to disable the incognito mode on android. When you end browsing in incognito mode and Exit the chrome app. 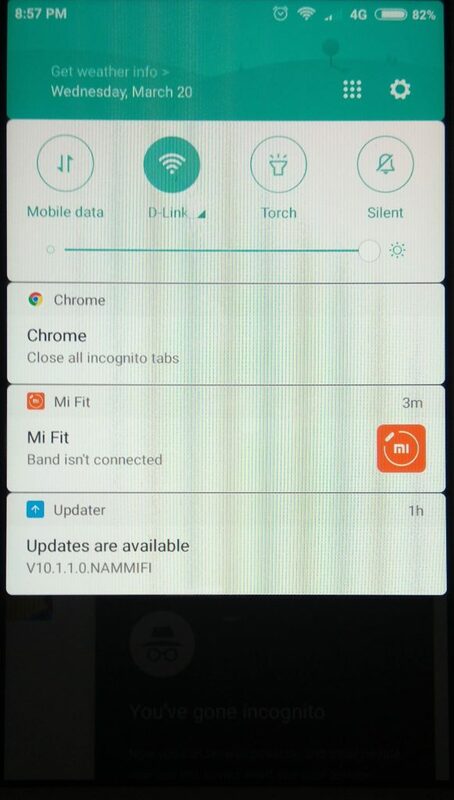 Then on notifications Screen, You can see the option to “Close all incognito Tabs”. Just click that and you have successfully disabled the incognito mode on android. We hope you like this article and hopefully you are sucessful to desable the incognito mode on android. In this article we tried to cover how to disable incognito mode in android? Using this infomation you can definitely make incognito away. Thanks for visiting the TheTechnicalGuru.com. Read also: About the Dailymotion Status.